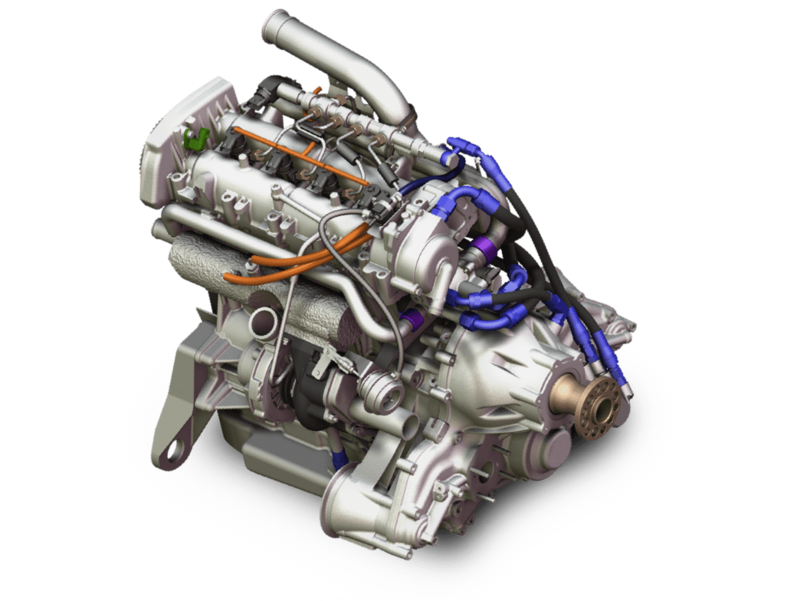 Lycoming's DEL-120 is a Diesel cycle engine that can be used in various aviation applications. 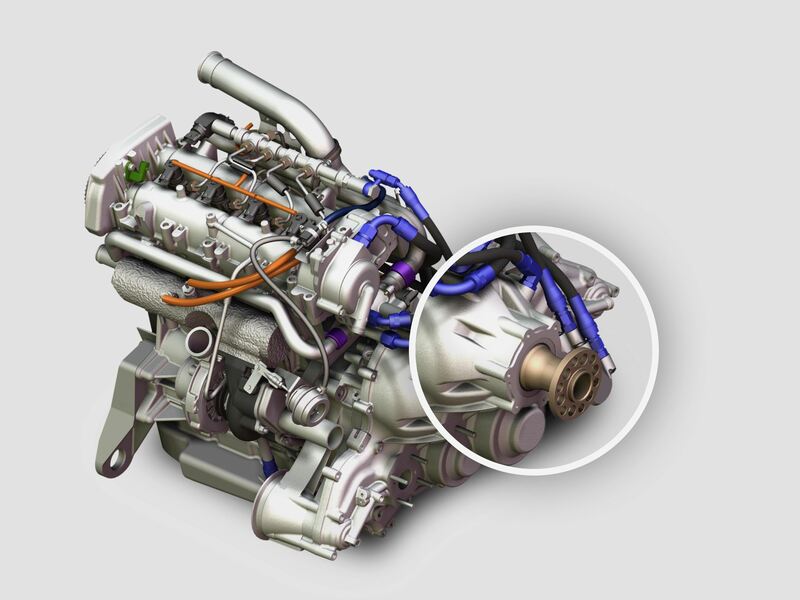 One configuration of the DEL-120 is a turbocharged, four-cylinder, compression-ignition engine generating 205 hp of takeoff power and is FADEC controlled. As an OEM, work with our engineering team to customize a DEL-120 engine to meet your specific application needs and requirements. Single acting controllable pitch propeller. The propeller shaft is an integral part of the Propeller Speed Reduction Unit with a final drive ratio of 0.553. It is a flange type conforming to Specification AS127, Type 2. Provision is made for supplying oil through the propeller shaft so you're able to restore or maintain the selected speed. Dual lane architecture for redundancy. 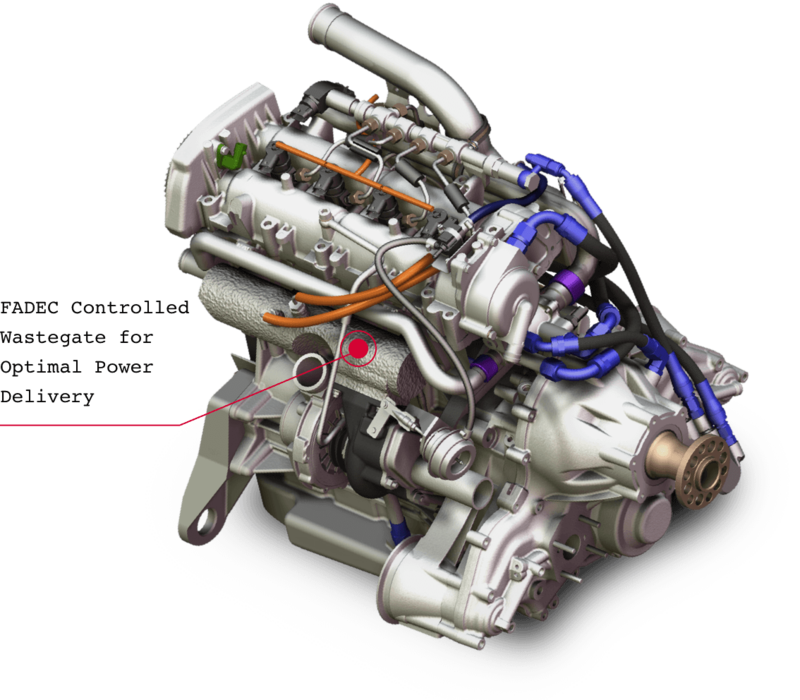 The electronic engine control system (EECS) includes the Full Authority Digital Engine Control (FADEC) system, sensors, actuators and engine wiring harness. The FADEC is configured with dual lane architecture for redundancy. One lane actively monitors the engine and controls the engine actuators based on engine input. The second standby lane actively monitors the engine and performs calculations but does not actuate outputs. Separate connectors are included for each lane to interface with the engine harness, electronic engine control system sensors and actuators. 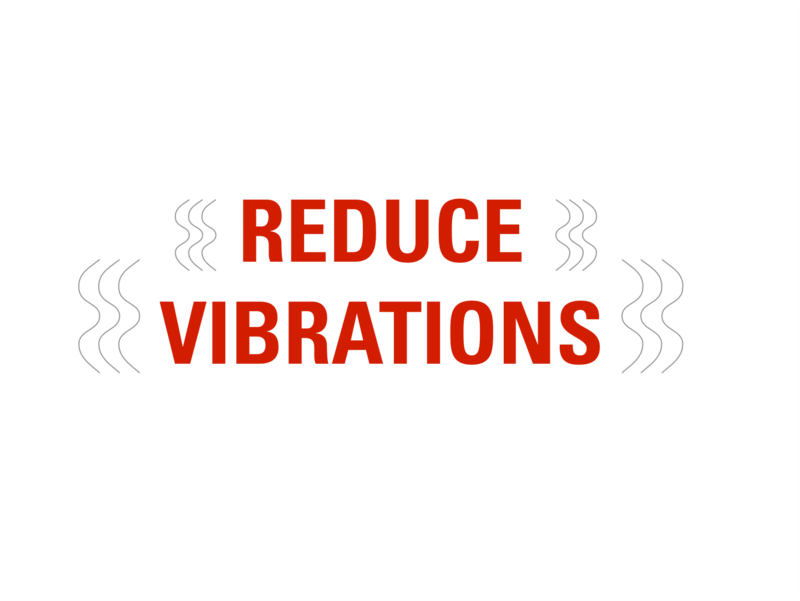 Engine radiator expansion absorbs variations. As an addition to the engine, an expansion tank is required to absorb variations in volume as the coolant heats and cools. The expansion tank and radiator are not furnished with the engine. Engine intercooler reduces air temperature. 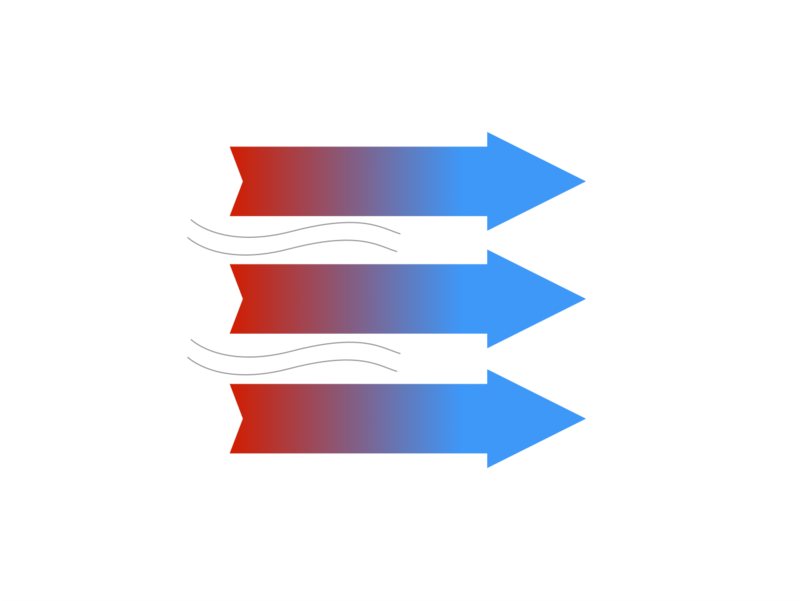 An air-to-air heat exchanger (intercooler) is required to reduce the charge air temperature exiting the compressor section of the turbocharger. The intercooler is not furnished with the engine. Customize this specialty engine to your company's specifications.